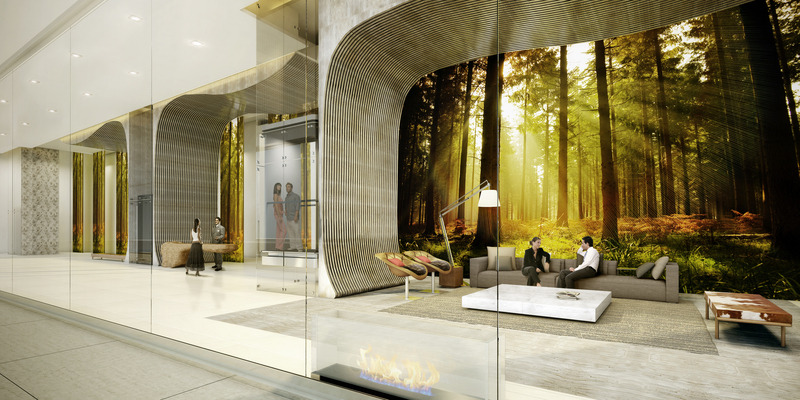 Projet neuf de standing luxe a Brickell . Profitez des prix de pre-construction . It is not every day that all the puzzule pieces fit together with breathtaking result . But that is exactly what happened when the team of Key International Development ( Mint, The Ivy, Eden Roc ) Teamed up with Sieger Suarez Architectural Partnership( Apogee, St Regis, Porsche Tower, Murano) to create 1010 Brickell Avenue. 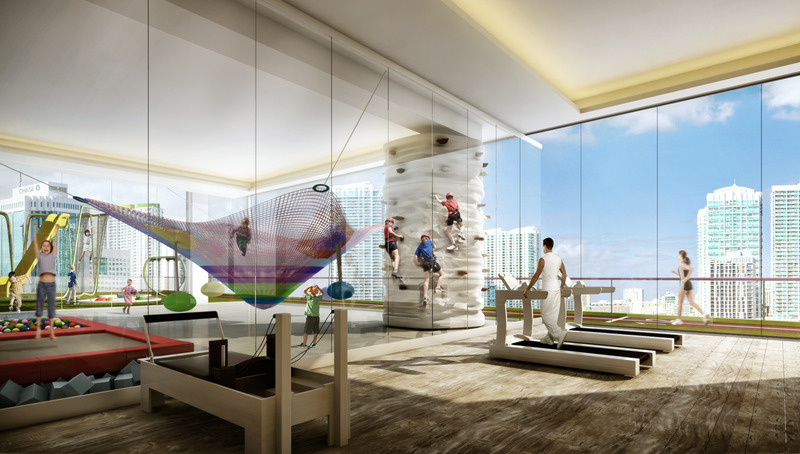 Aside from the superior Interior details, the project features the Club @1010 on the 11 th and 12 th Floor that showcases a resort- style ambiance complete with a spa, indoor heated swimming pool with retractable glass walls and outdoor mini waterpark for kids. 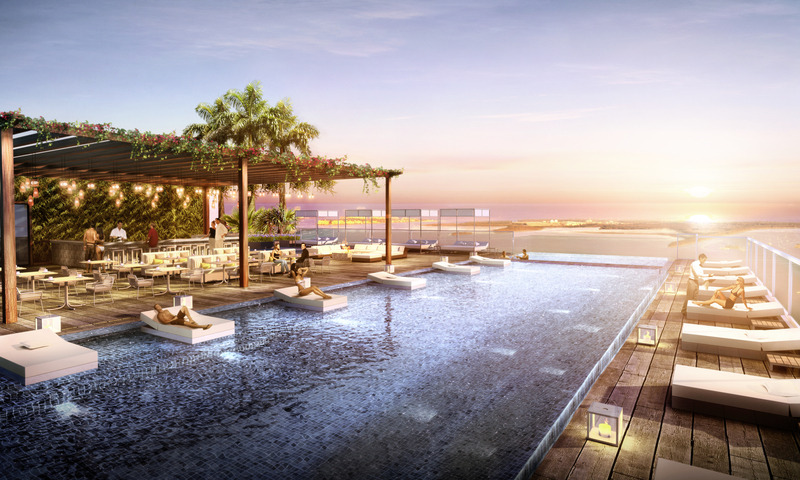 The rooftop Recreation deck features BBQ area, outdoor movie theatre and unrivaled views of Biscayne Bay and the Skyline. 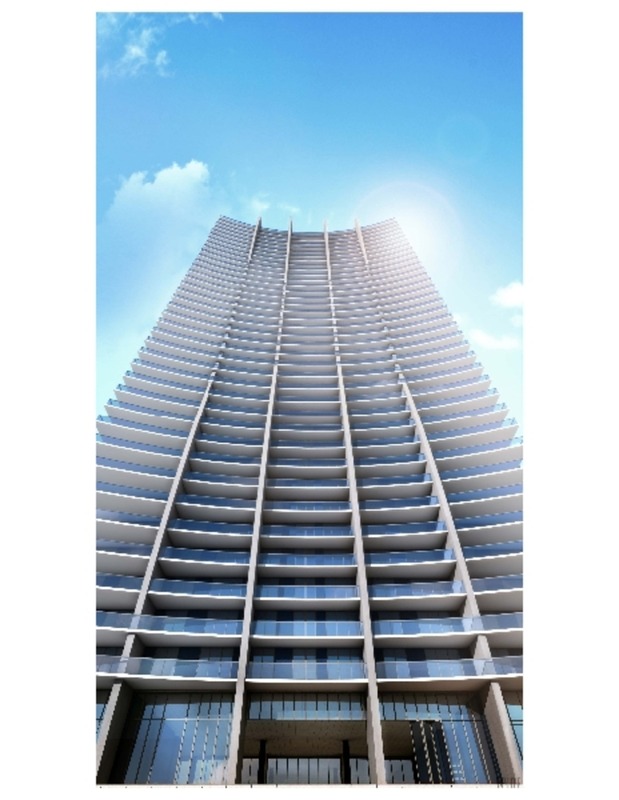 1010 Brickell Condo will be located in the heart of the Financial District, right next to the famous Mary Brcikell Village and 3 blocks away from the new Miami citiy centre. 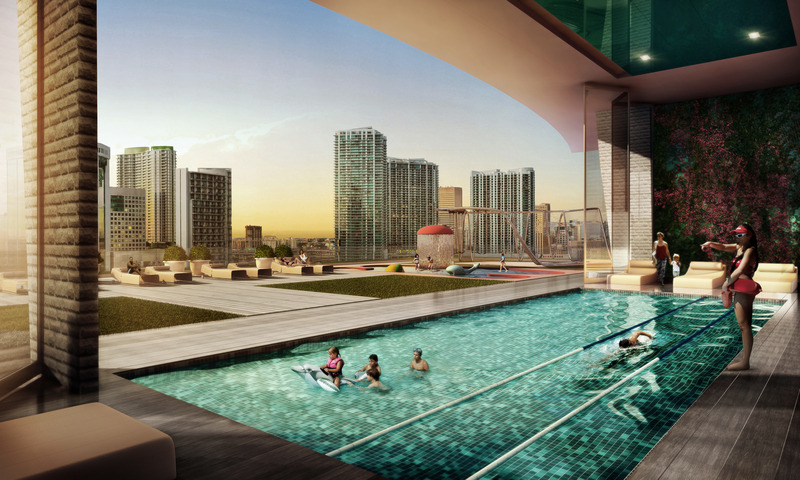 It will be also close enough to Biscayne Bay and the new performing Arts center .